In August 2013 the Baroque Chamber Orchestra of Colorado was featured on Rocky Mountain PBS’s Arts District, in a video feature produced by Brain Malone. This 5-minute excerpt from A Dangerous Liaison was filmed from a live performance in November 2012. 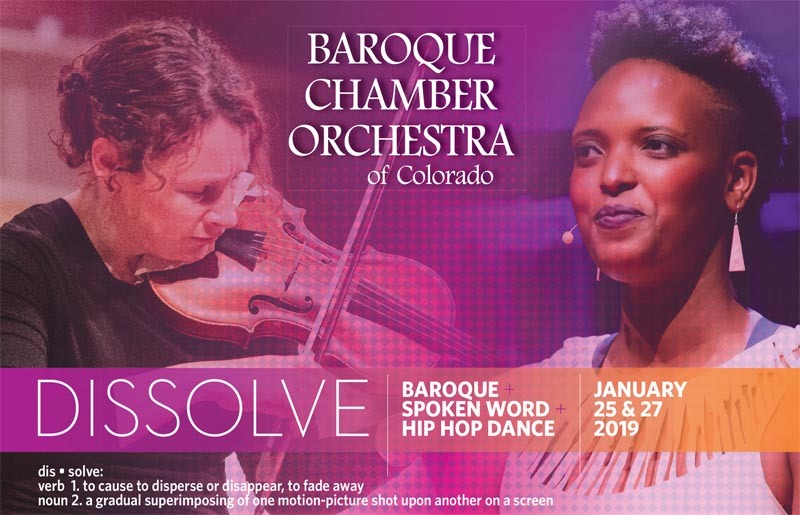 A Dangerous Liaison was the first collaboration between Baroque Chamber Orchestra of Colorado and Wonderbound. Giuseppe Torelli’s Concerto quattro in forma di pastorale, also called the “Christmas Concerto,” from our Forte e Dolce CD. For more information on this CD and others, click here.